Do you have a finished manuscript, all edited and ready to go, but you can't decide whether to self-publish or go traditional? Or somewhere in the middle? First, let me say congrats on finishing your book. As you know, it's not easy. As for publishing, The Steadfast Reader is featuring a guest post of mine about just that. 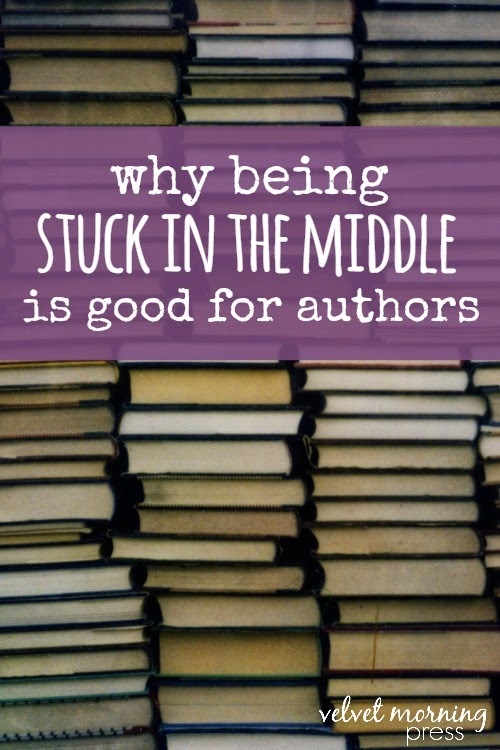 Check it out for my thoughts on being "Stuck in the Middle," and why that might not be as bad for new authors as it sounds. 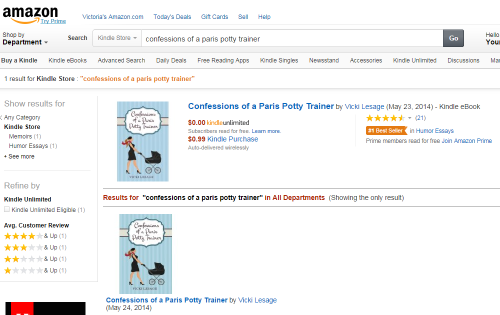 I don't mean to brag, but there's no other way to say it: My book, Confessions of a Paris Potty Trainer, is an Amazon #1 Best Seller! After doing a little happy dance, I figured I should share my success story to help other authors, whether you're self-published or traditionally published. 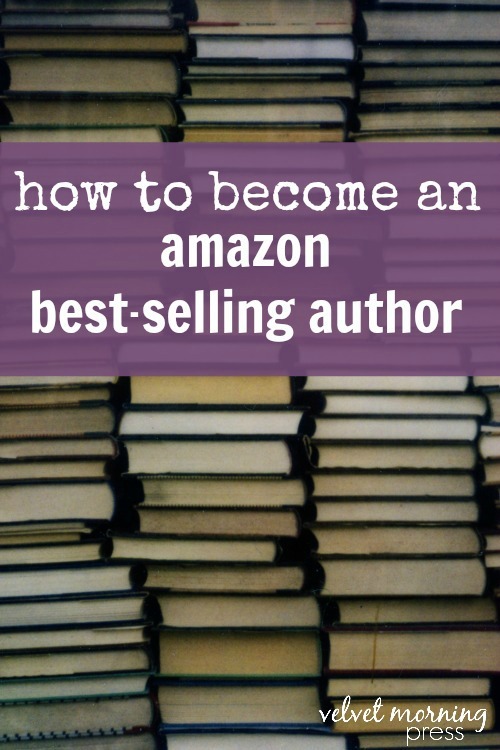 What does it mean to be an Amazon Best Seller? 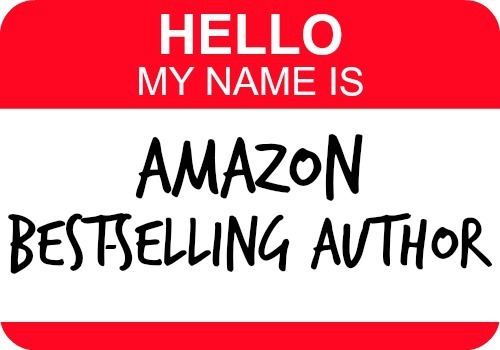 While there are no strict guidelines, it's generally accepted that you can call yourself an Amazon Best-Selling Author if at least one of your books has reached the #1 spot in any of its categories. The book is an Amazon Best-Selling Book if it reaches #1 in any of its categories. In my case, Confessions of a Paris Potty Trainer reached #1 in Humor Essays so that qualifies my book as an Amazon Best Seller and me as an Amazon Best-Selling Author. See that nice orange banner on the right? #1 Best Seller! - Your book only has to reach the ranking, it doesn't have to sustain it for a certain period of time. Some books only reach #1 for a few hours. Mine held its spot for several days. - If your book is in a super duper sub-category, like Mysteries & Thrillers > Mysteries > Cat Mysteries > Mysteries Where The Cats Wear Glasses and Smoke Pipes you can reach #1 pretty easily but it's not quite as big of an accomplishment as reaching #1 in a larger category. You might not want to brag unless it's something really worth bragging about. Then again, I totally understand your excitement! Amazon only shows three categories on your product page, but you can click through to the other categories to check your ranking yourself. And be sure to take a screen shot for posterity! In addition to reaching #1 in my subcategory, it reached pretty high in other categories, too. I moved more copies during that week than I did in the prior 4 months since its release. How many? Well, just like her age, a lady never tells. But in your case, depending on your category you'll probably need to sell at least 300 during one week to move significantly in the rankings. I was closer to 1,000. And the reviews have already started to roll in, just another side benefit of getting your book in more hands. Another side benefit? Increased sales of my first book, Confessions of a Paris Party Girl. That surprised me because I would have thought people would read Potty Trainer before springing for Party Girl, but I guess since you could get both books for less than $6, people didn't over-think it. 2. Reduce the price to $0.99 for one week. If you're in KDP Select you can use their Kindle Countdown Deal feature which is super easy and retains the higher royalty rate even during the price promo. 3. Submit your deal to as many sites/newsletters as possible that feature bargain ebooks. 4. Announce your promo on your website, blog, social media, newsletter - anywhere you can think of. 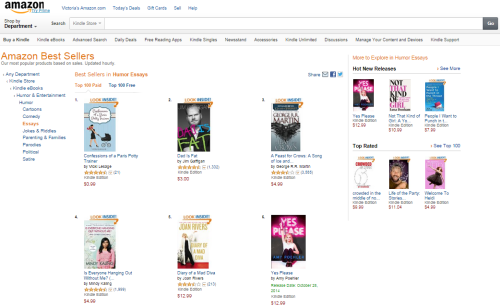 When you reach #1, your book will be the first one people see when browsing in your category. Anyone can use the steps I outlined above. Anyone has the potential to succeed, especially if you have a great cover and a well-written blurb. But the REAL secret is WHERE to submit your book deal. Unless you have a huge following of your own, promoting to fans on your site and social media will only result in a trickle of sales. Submitting to the right book deals sites and newsletters is key. Nice name, huh? And not many people have it. One of the problems with these types of promos is that since you're looking to maximize sales in a short period of time (in order to have the best chance of reaching #1), you're tempted to submit to as many sites/newsletters as possible to increase the payoff. I get that. The problem is, it's really hard to measure the success of each site/newsletter when they're lumped together. Some crappy sites might be taking the credit of a surprisingly effective site simply because they both featured your deal at the same time. How do you know which ones are worth your time and money? You don't. Not unless you go through a lot of trial and error (and wasted time and money). 1. Give it a shot! As an author you're probably a reader, too. Submit to the sites/newsletters that you use yourself. Track the results as closely as possible, which is easier if your ads are spaced out, but if your ads are spaced out too much then you might not see as large of a spike (which is what will get you to #1). If you try this, feel free to leave a comment and let us know the results (and feel free to include a link to your Amazon book listing for a little free promo for you). 2. Try our Promo Lite service. We've done all the research so that we can get the most bang for your buck on the most effective sites. We use it for our own books (see my book up there?) and for our clients. The minimum number of books we've sold through it is 300, so it pays for itself. But you could easily sell 1,000 or more, depending on your genre. Regardless of which option you choose, one thing is for sure - if you have a great book, you should definitely try a price promo to increase visibility and sales for your work. Worst case, you'll get a few extra sales. But best case is your sales and ranking will skyrocket, earning you the title of Amazon Best-Selling Author. Not bad, huh? "For Today I Am A Boy"
"Mommy Had a Little Flask"
Have any recommendations to add? Share yours with us, either in one of the above genres or your own favorite genre! What makes Velvet Morning Press different from the others and what are our goals? 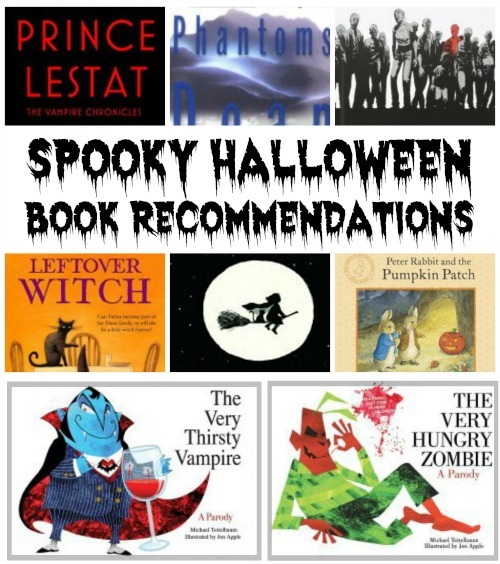 What kind of books are we seeking to publish? We talk about that and more in our interview with France Book Tours! VMP founders Adria J. Cimino and Vicki Lesage know France Book Tours through personal experience. Our books have toured with the company! And in celebration of our past collaboration, France Book Tours is offering all Velvet Morning Press authors $15 off of its “Eiffel” book tour package! Merci, France Book Tours! Between editing, marketing, and getting published, new writers have so many challenges to address that they hardly have time for writing! And of course writing itself has its own set of challenges. What to do? Today, Tanya at Mom's Small Victories welcomes Velvet Morning Press to her blog. 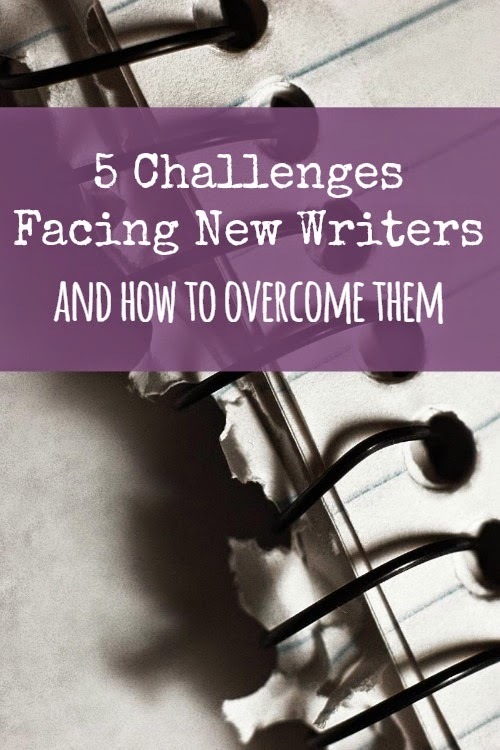 As the first participant in Tanya's new feature "Be Our Guest Fridays," we offer you tips on how to conquer the challenges facing new (and even established) writers. "Be Our Guest Fridays" is co-hosted by Helen from My Novel Opinion. Amy from Creatrice Mondial may have just flown halfway around the world to settle in her new home of New Zealand, but she still found time to help announce our launch: "Get Published with Velvet Morning Press"! When she's not jet-setting (or, actually, even when she is) Amy writes about travel, food, and anything else that inspires her. Be sure to check out the other articles on her site and be amazed at her amazing photos. Thanks for helping spread the word, Amy! After all of the planning and organizing, the big day is finally here: Velvet Morning Press opens its virtual doors for business! We are delighted to be featured in an interview today on The Book Wheel--be sure to check it out!